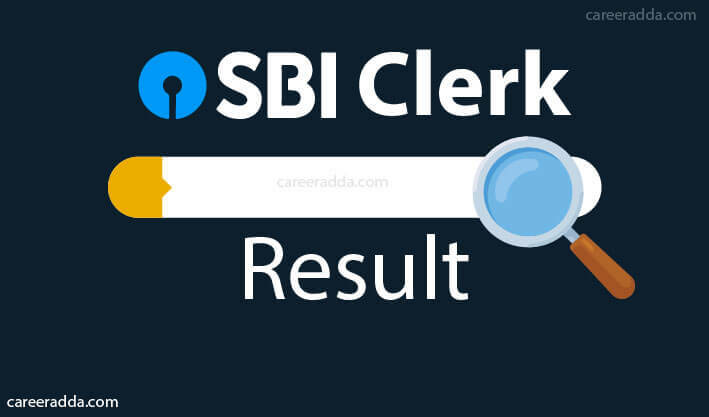 SBI Clerk Results 2019 [Answer Key, Cut Off] : SBI Clerk Prelim/ Main result 2019 of online written exam will be released on official website of SBI careers @ sbi.co.in/careers/. SBI will release the stage wise result, score card, cut off after few weeks from conducting the respective stage of examination. After the commencement of the SBI clerk recruitment 2019 prelims exam, the bank will first release the preliminary exam result. The result will be in the form of a PDF file and candidates whose registration numbers are included in the result shall be eligible to appear for the main exam. SBI will conduct clerk main exam and then release the result of the mains exam, the score card and cut off marks on their official career website. SBI Clerk result important dates are mentioned in the below table. The SBI clerk result 2019 will be released in the form of merit list and Score card after conducting two stages of exam viz. prelim and main. 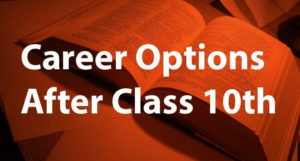 The State Bank of India will first conduct the Clerk preliminary exam for candidates appearing for the post of Junior Associates in Customer Support and Sales in the month of June 2019. After the prelims exam is conducted, the bank will release the cut off required to qualify the prelims round followed by the list of all those candidates who have cleared this round. The result of the prelims round will be released by the bank in the form of a PDF file by July 2019 which will consist of the roll numbers of all those who have qualified for the mains exam. Candidates can check their registration numbers with the help of the Ctrl+F keys. All the qualified candidates in Clerk Prelim exam are then eligible to apply for the Main exam. The bank after the commencement of the main exam will release the cut off and answer key of the exam followed by the SBI clerk main result 2019 in the form of a PDF file by last week of August/ September 2019 which will consist of the registration numbers of all those who have qualified in the main exam. The bank will also release the score card of the main exam that will consist of the individual marks scored by candidates in all the different sections. All those candidates who locate their names in the Main result list are them recommended for appointment by the bank subject to Local language proficiency and Document Verification. Apart from the candidates who have qualified directly for appointment after clearing of the main exam, the State Bank of India reserves 50% extra candidates (state wise and category wise) as waiting list candidates. These candidates are recommended for appointment on a quarterly basis against non-joining/resignation of certain candidates from the current prevalent batch. The list of such candidates is released quarterly on the official career related website of SBI in the form of a PDF file. The waiting list is valid for a period of 1 year from the exact date of declaration of the final result. How To Check SBI Clerk Results? Candidates can follow the mentioned steps to check their result. Candidates can locate their roll numbers and also download the PDF for future reference. How To Check Prelim/Main Exam Marks/ Score Card? Under the ‘Latest Announcement section’ check for the SBI Junior Associates column. Candidates can download and keep it for future reference. In case of tie in the marks, the following order will be followed for breaking a tie. Candidates of older in age will be considered. SBI clerk answer key will not be released as it is conducted online. SBI Clerk answer key of the prelim and main exam can be checked after the successful commencement of each stage on internet. The candidates can match all their written responses with the ones mentioned in the key released by certain coaching institutes. The bank will not release the answer key on its official website. How To Check Answer Key? SBI clerk answer key 2019 can be checked by following these steps. Based on all these factors the cut off for each stage of the exam is decided. State wise and Category wise cut off of Prelim and Main exam will be released by SBI along with result. The SBI clerk cut off 2018 state wise and category wise overall and sectional has been mentioned below separately for both the prelims and the mains exam. 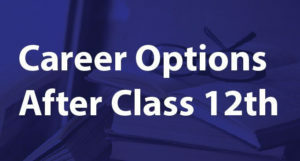 Candidates can get an idea of the expected cut off in the SBI clerk exam 2019. The cut off scores mentioned above for both the prelims as well as mains for the General category and Reserved categories for the year 2018. Based on the paper difficulty and number of vacancies available SBI Clerk 2019 Cut off of Prelim and Main vary. Based on the SBI Clerk 2018 cut off, candidates can get overall idea about cut off for the year 2019. The cut off scores for the reserved category candidates is less than that of the UR candidates.